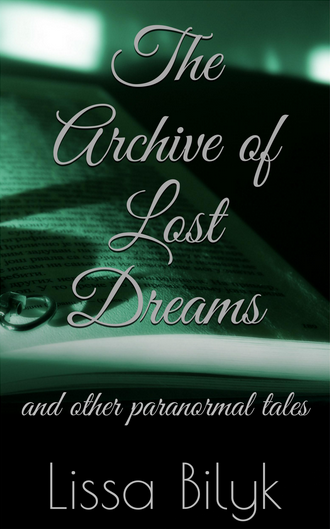 The Archive of Lost Dreams: Finally Finished! Tonight, while watching Eurovision (and voting to contribute to my once-in-a-lifetime-opportunity), I finished writing my latest short story: ‘The Archive of Lost Dreams’. What happens when someone forgets a hope, a wish a desire they once held? Where does the ambition go? Why, to the Archive of Lost Dreams. And that’s where Katie, our seven year old protagonist, keeps waking up. 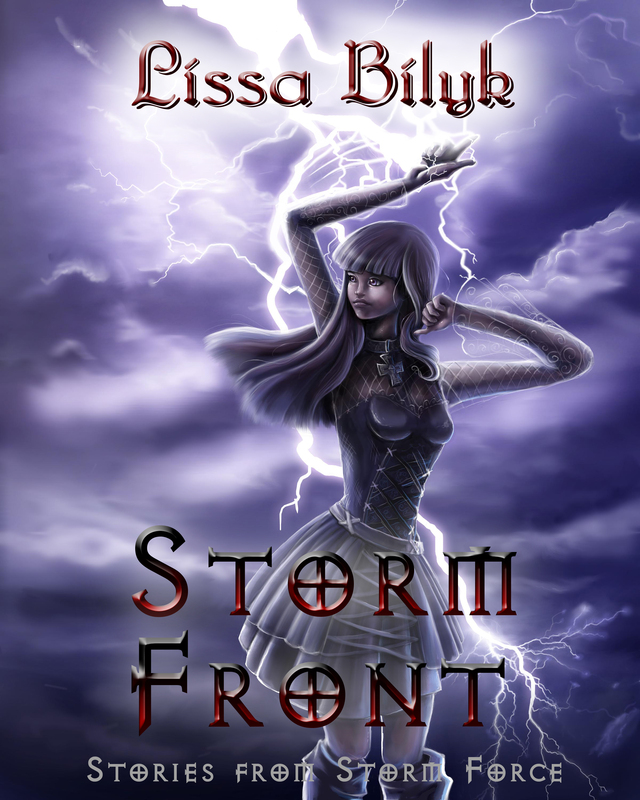 It will be published in the Tina Storm: Demon Hunter short story collection later this year. The story was very loosely inspired by this underwater sculpture. Are Dreams Good For Inspiring Fiction? and that is one friggin’ awesome sculpture too! Thanks, guys! This story was a bit of trouble to write: I actually put it aside for several months to figure out what I was trying to say. Pingback: Dream House « If Not Now, When?